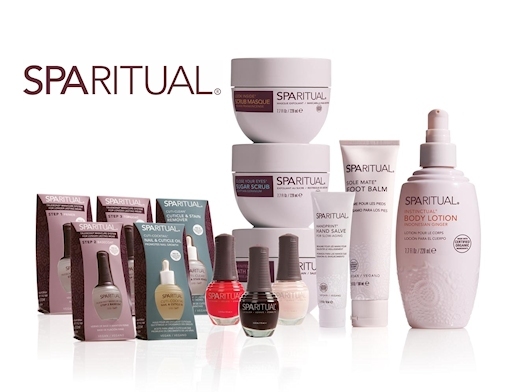 Maintain your natural health and beauty between visits with the premium product lines we use at the spa. Talk to us about what's best for your unique needs. 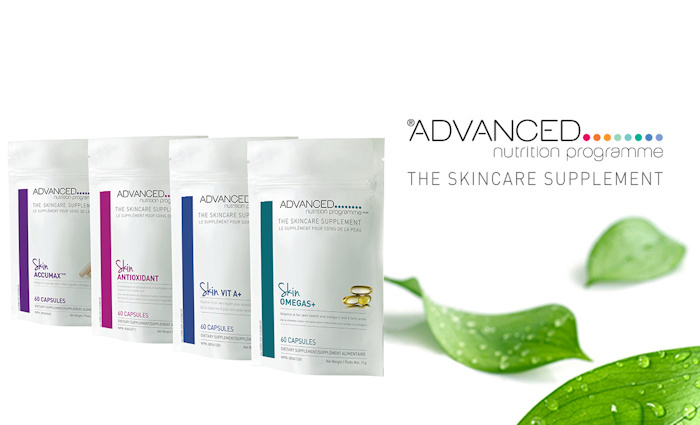 Advanced Nutrition Programme skincare supplements are designed to complement your professional skincare treatments and home care regime. Significant improvements have been seen in skin conditions such as dryness, sensitivity, excess oiliness, congestion and the signs of premature aging with these targeted skin supplements. 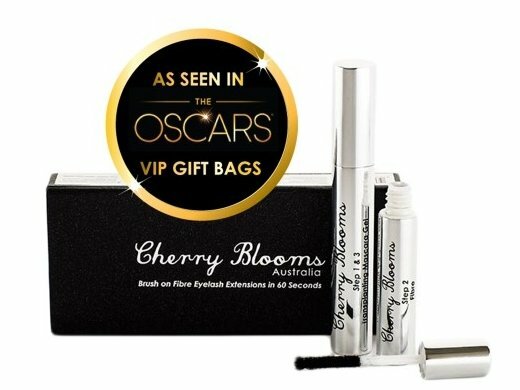 This revolutionary fiber lash extension product was rated by customers as the best one they have tried because of its ability to thicken and extend your natural lashes up to 300% guaranteed. 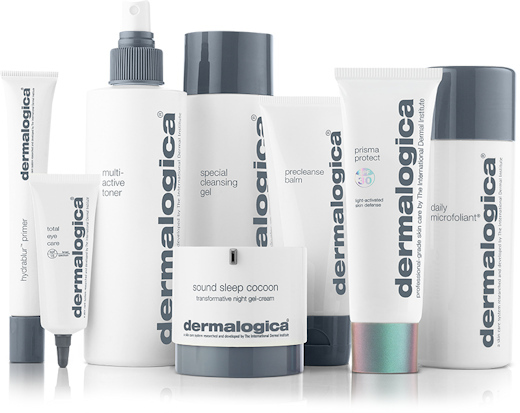 Dermalogica® is the #1 professional skincare brand worldwide. The best of science and nature combined, Dermalogica® is not about fancy packaging or false promises — just results! Results are guaranteed when prescribed by a professional skin therapist at Innova. All of our product lines are free of artificial fragrances and colours, SD alcohol, lanolin and mineral oils. Dermalogica® is cruelty free and sustainably sourced, proudly tested on Americans not animals. Continuously leading in ground-breaking skin technology, Dermalogica® products contain high concentrations of active ingredients, botanicals and vitamins which work on a cellular level. The advanced formulas transform the structure and function of your skin for maximum results and skin health. Our highly concentrated formulas last much longer than regular products, so your investment in great skin doesn't break the bank. 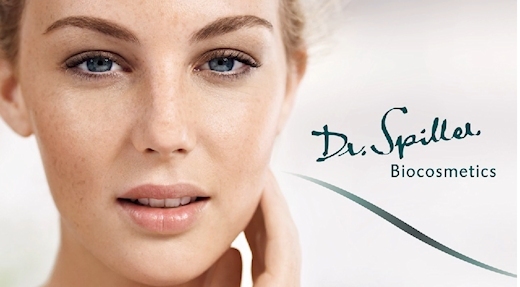 Certified organic skincare is here with the Alpenrausch line from Dr. Spiller® cosmetics. These products meet with *BDIH* regulations (standards for inspected biocosmetics), and each one is marked with the official European seal of COSMOS ORGANIC as proof of its certified organic quality and is guaranteed to contain a minimum 95% organically produced ingredients. This certification pledges us to use natural resources responsibly and participate in processing and manufacturing that respects human health as well as the environment. Touch for Cancer® and Oncology Esthetics® Canada has named Dr. Spiller® Pure Skincare Solutions a ‘Caring Partner’ and has recognized Alpenrausch Certified Organic Products clean, safe and beneficial for the specific skin care needs of patients undergoing treatment for cancer. Radiant, healthy skin takes time, prep and good nutrients to feed it. Reach new levels of youthfulness with the premium Vitamin A based STEP‑UP SYSTEM products in the Youth Essentia and Skin Essentia ranges from Environ. Beautiful, radiant, healthy looking skin has the right levels of Vitamin A. Without it, your skin will be dehydrated, lack tone, have uneven pigment and can become problematic in terms of breakouts, due to improper cell functioning. 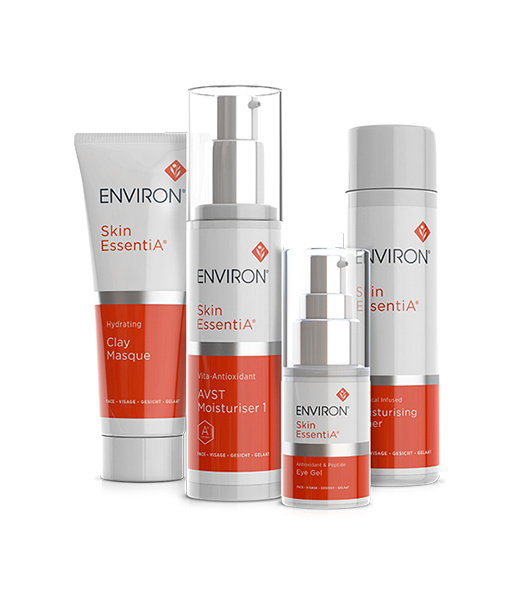 Environ looks at skin from the cellular level to determine and treat skin at its most basic level. Vitamin A is the great cell function normaliser and appropriate levels of it in your skin, in the form of retinyl palmitate, actually act as a natural SPF of 20. It also stabilises melanocytes, the tiny structures that create our skin's natural pigment. As we age and get UV damage, our skin sometimes develops dark spots, or 'age spots'. These are caused by melanocytes that have begun to overproduce melanin because of UV radiation damage. The good news is that topical applications of Vitamin A containing products can and do restore these cells to proper functioning and the dark spots begin to fade away! Combined with micro‑needling (also known as Collagen Induction Therapy), the powerful combination of essential nutrients, anti‑oxidants and peptides contained in both the Youth Essentia and Skin Essentia ranges, can penetrate further into your skin, optimising your body's ability to feed, repair and correct the imbalances that have resulted over time. We are so excited to offer the Environ line of products and treatments at Innova Spa, and have all seen noticeable changes in our skin. Each one of our staff has a unique skin type, condition and set of challenges. We would love to share our experience of this incredible line with you! 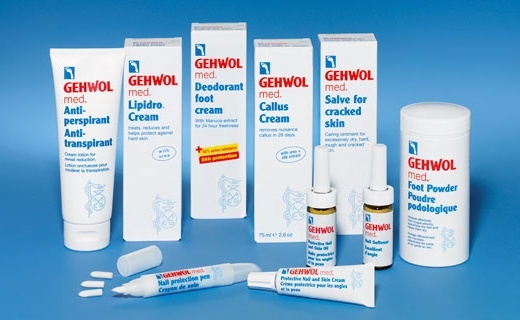 Gehwol® footcare products were created by Dr. Eduard Gerlach, a German doctor, and have been in use worldwide for decades. Their original application was for soldiers during war, when they had to wear the same footwear through varied and difficult environments that resulted in infections and medical conditions requiring treatment. Rosemary, lavender and mountain pine are the basis for the therapeutic, anti-fungal essential oil blend that give this line its signature fresh, invigorating scent while protecting and strengthening the skin and nails of the feet. Copyright © 2004-2016 by Iredale Mineral Cosmetics, Ltd.
For more than 20 years, jane iredale — THE SKIN CARE MAKEUP™ has been using innovative formulas comprising advanced technology, science and nature to achieve a look, feel, efficacy and shade range that sets it apart from other makeup. 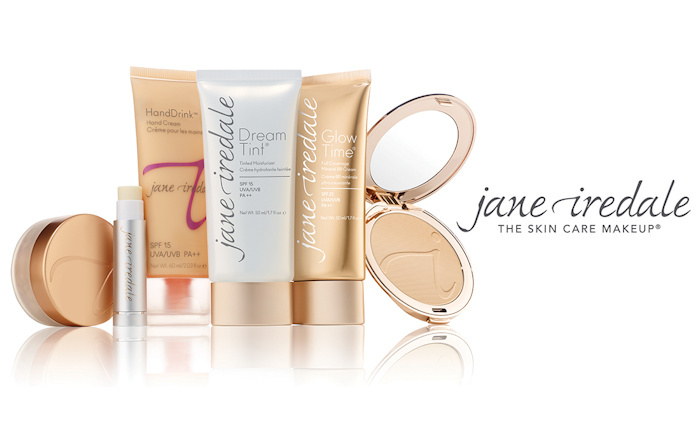 Used by women in more than 50 countries, jane iredale is the makeup of choice for beauty professionals and makeup aficionados worldwide. Long lashes and full brows, naturally. 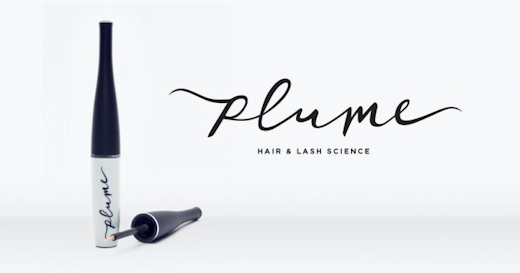 Plume Lash & Brow Enhancing Serum uses the power of Mother Nature to enhance your natural beauty and deliver wink‑ready, longer, thicker, healthier, and more dramatic lashes and brows. 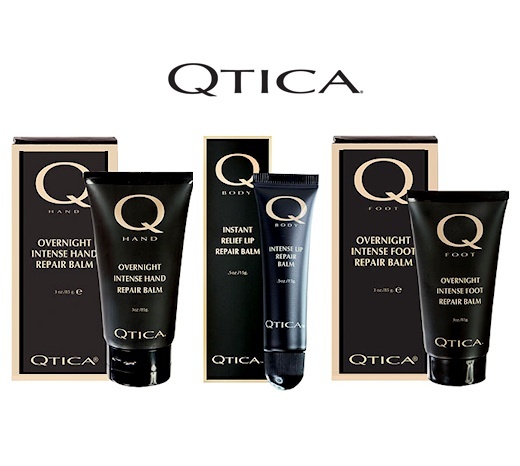 These products are some of the richest, thickest treatment creams available for use in Calgary's extreme weather. These are great when you feel dehydrated from the summer heat, but where they really shine is in the dry, cold winter. Chapped lips are GONE! Dry winter skin is BANISHED! A vegan line with high percentages of organic ingredients to nourish and beautify your hands, feet and body. Essential oils of ginger and rose geranium give these products their soothing and balancing fragrances.